Francis was criticized for caring for the poor instead of appealing to the noble-born and influential. 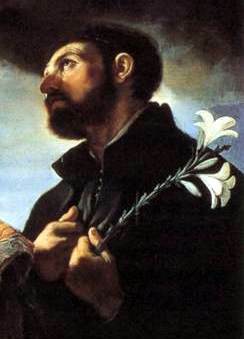 It was argued that he could reach more by first reaching the far-reaching segments of society.Yet, Francis centered himself among the poor, needy, and untouchable portions of society because of his own increasing awareness of the calling upon his life to live as a servant of God's people. 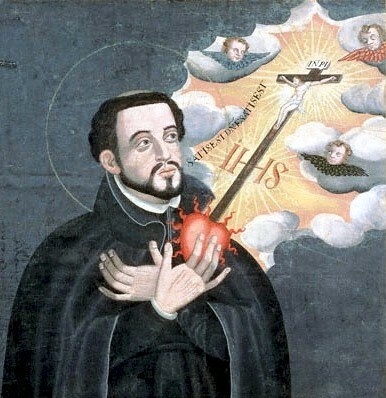 It had been a long time since he had been with Ignatius but he had learned well the power of prayer and active love for making a way for redemption in the hearts of men and women. Eventually, he moved on and traveled to Japan as a missionary. This time, he learned from his mistakes--he truly was a work in progress--and addressed the cultural and spiritual predispositionsof the Japanese people from the beginning. He quickly set to work spreading the Gospel among the Japanese people and caring for those that the society wished would simply disappear. Eventually, he had a small group of converts who would meet regularly and were reaching out to those around them. Having established a foothold, he wrote letters and appealed for more missionaries. 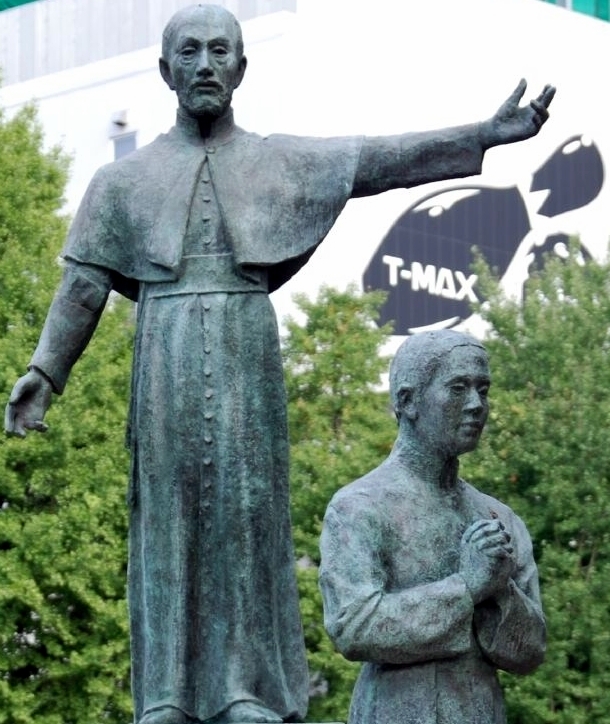 For many years, the Jesuits were able to send many missionaries to Japan because Francis had prepared a foothold and a community to welcome them.